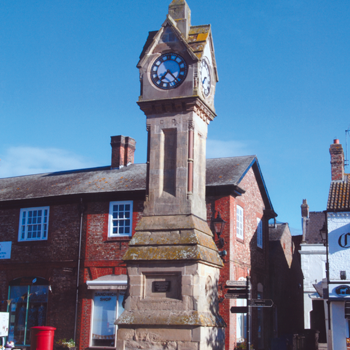 A weekly newspaper for the people of Thirsk and surrounding district brought to you by the publishers of the Easingwold Advertiser & Weekly News. 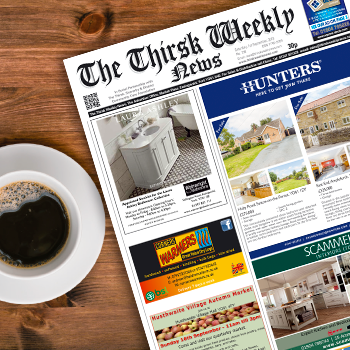 The Thirsk Weekly News is a family-owned paper for Thirsk and the surrounding area, providing topical news and features of the day, with an pointedly local slant, since 2004. The Thirsk Weekly News carries no political editorial content but occasionally comments on issues transcending party politics, eg. Europe, farming etc.. Advertising is varied from local through to national products and services. 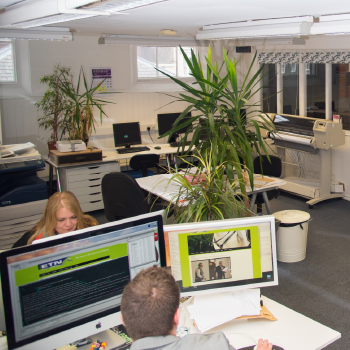 The 30p cover price ensures maximum impact for all advertisers as circulation figures are not projected but based on total sales per issue.